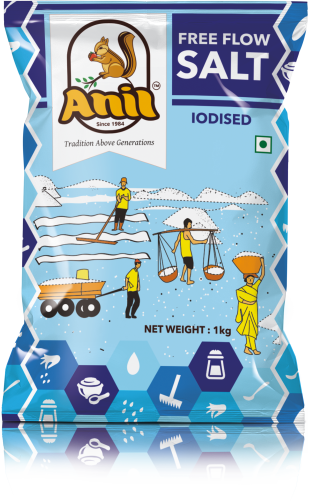 Iodized Crystal salts are freshly made from the salt producers and iodized to the right quantity to add on health benefits. The crystal salts are not made by machinery but are handmade in hygienic conditions with care for human health. 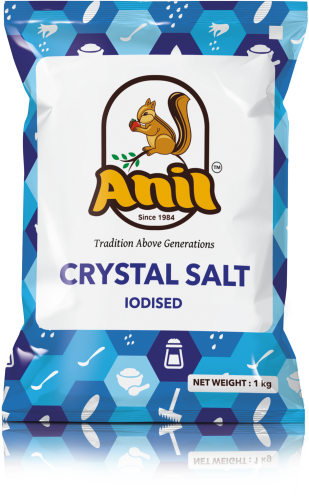 These crystals add both flavor and help in the right physical and mental development in children. There is no element to enhance the taste of a dish better than salt.